Choose your dive training adventure in Key Largo in the Florida Keys! Learn how you can help save our coral reefs by participating in the Coral Restoration Foundation Project or obtain your Open Water certification in the warm clear waters of Key Largo, Florida Keys! 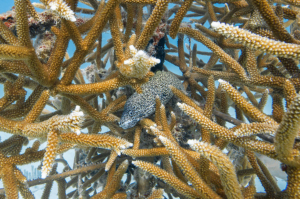 You will experience world famous Key Largo Diving in the Florida Keys. 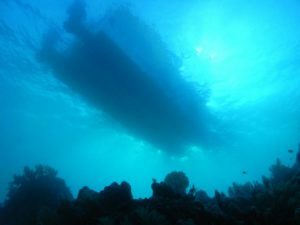 The area’s beautiful reefs and wrecks have earned Key Largo the title of “The Dive Capital of the World.” Furthermore, diving in the area is most famous for its coral reefs, which are home to a variety of exotic marine species. 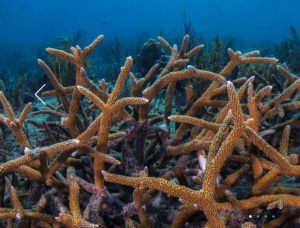 For over 40 years, the area has been protected under the National Marine Sanctuary. Thus, fishing, lobstering, shell and coral collecting are restricted inside the sanctuary. 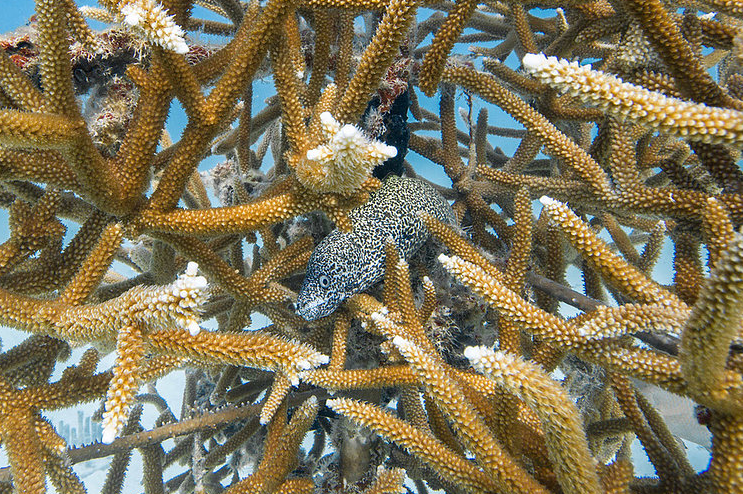 As a result, when diving in Key Largo, the sites are abundant with exciting, healthy marine life for you to adore! The Coral Restoration Specialty certification course includes four training dives and classroom sessions conducted over two days. 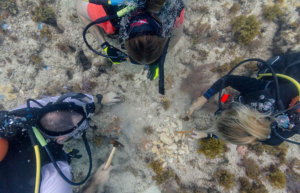 You will learn all of the techniques involved in the coral restoration process. 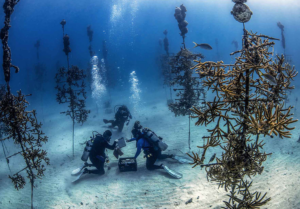 Further, you will participate in all of the activities that need to be carried out on the coral nurseries, like cleaning coral “trees,” and restoration sites, like outplanting coral fragments. The Open Water certification course consists of four open water dives and briefings conducted over two days. You’ll apply the skills you previously learned in your pool training sessions and finish your certification during these dives. After you complete either certification program, you will enjoy two fun dives to further explore the warm waters and great marine life of the Florida Keys. 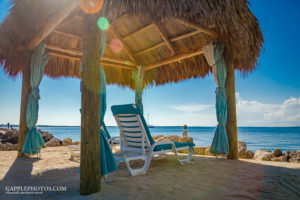 Accommodations will be at the Amoray Dive Resort. The property overlooks the beautiful Florida Bay. In addition, it offers a small beach front area and private pool for relaxing when you are not diving. 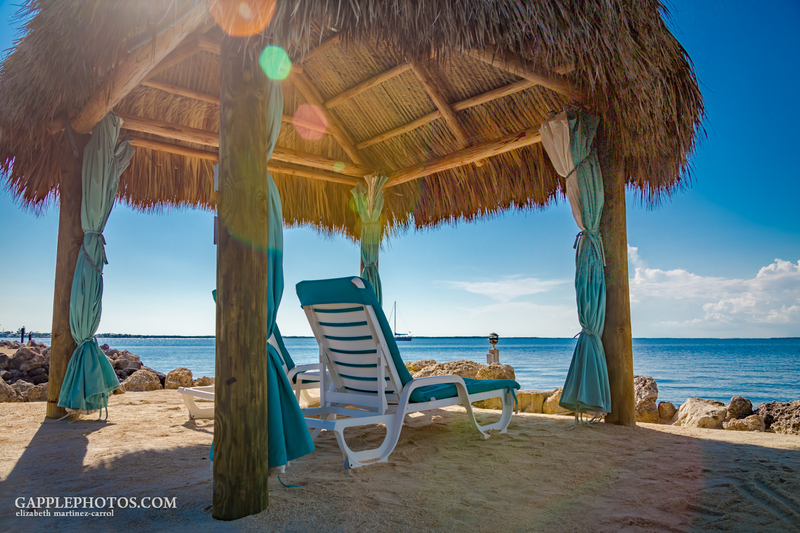 Plus, the dive boat docks only steps away from the rooms. 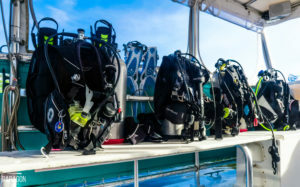 Additionally, the dockside guest storage facility makes diving simple and hassle-free. So, choose your training adventure in the Florida Keys as we explore and enjoy lovely Key Largo!